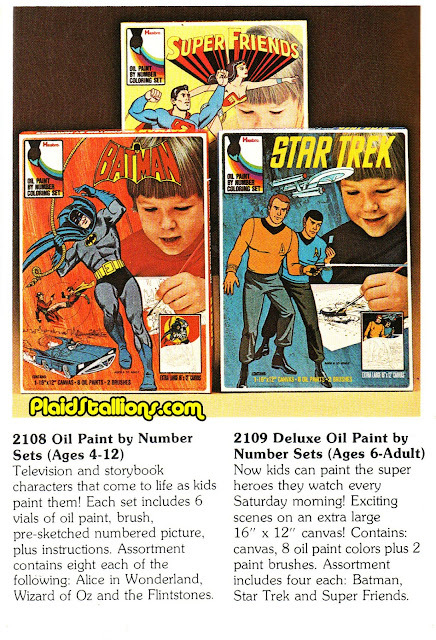 I have the Flash Gordon Paint by Number set, and it shows the super heroes on the back. It displays very nicely. 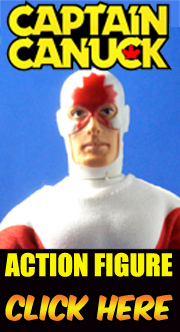 Hopefully someday I can find some of the super hero ones for a good price.